This is a tribute to d very stylish Goldie. 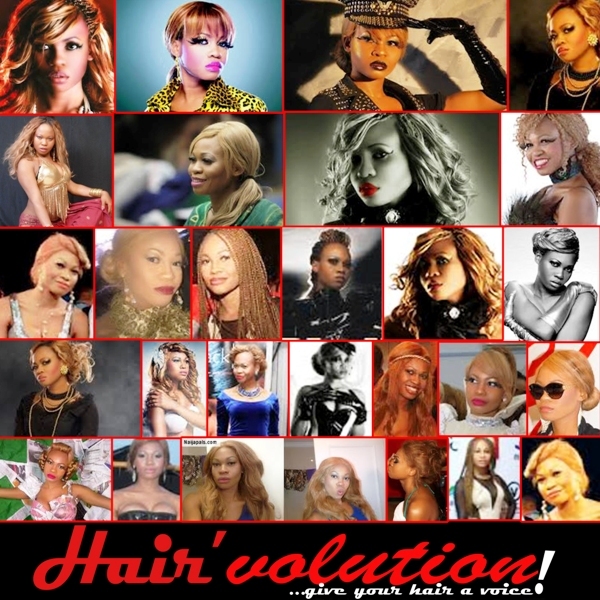 Hairvolution's comeback cannot entirely be complete without paying tribute to Goldie's awesome, out-of-this-world creativity. Yes, her hair was essentially gold, in different contemporary, and sometimes fairytale styles. Enjoy, its a celebration of life.